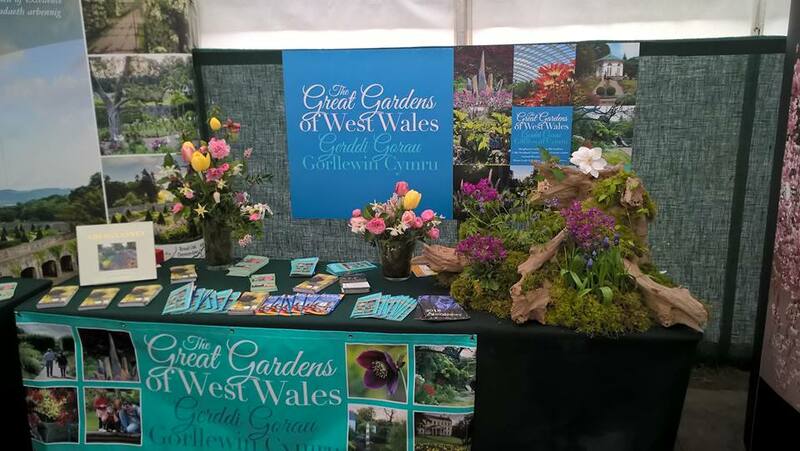 Dyffryn Fernant is a founder member of the Great Gardens of West Wales initiative, seven special gardens which are among the treasures of the region. Visitors presenting the GGWW passport will benefit from a variety of attractive promotions, individual to each garden. The passport leaflets are freely available at all the participating gardens, tourist information centres, motorway service stations and other leaflet distribution points. West Wales is already famous for its beauty, history, coastal path, castles and exceptional landscape. The temperate climate of the area encourages the development of many rare and exotic trees and plants from all over the world. We now offer privileged access to a group of internationally important gardens and fabulous plant collections, representing a range of styles from historic to modern, from woodland to coastal, with plenty of interest throughout the changing seasons. Visit all seven of these unique gardens in stunning locations and enjoy magical and engaging days out for all the family.